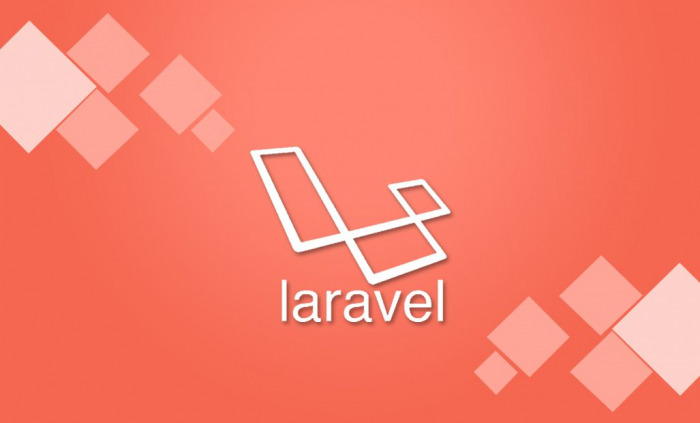 Laravel has quickly become one of the most influential frameworks and there are good reasons behind its quick rise to fame. We are confident Laravel is the framework of future web development and is the perfect choice for simple as well complex websites involving functions such as user registration, specific profiles, internal messages, etc. Laravel gives developers complete control. It's the open source community that made Microweber switch to Laravel. Laravel is the top choice of a growing number of developers because of its advanced features and development tools. The level of security measures with Laravel is not available in any other framework. Laravel is built on top of some Symfony components - it’s like a bundled version of Symfony with all components connected and working. The hard work of connecting all PHP components into a stable framework has already been done by the awesome Laravel community. We do not have to re-invent the wheel. Though Microweber is targeted at end-users with no programming knowledge or experience, the fact that it is open source means developers, freelancers and programmers as a whole can seriously set their hands on the code and pretty much make out of the CMS whatever they feel would be best for them.